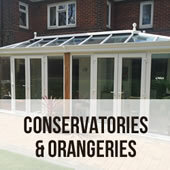 Wittering West Ltd has been supplying and installing conservatories / orangeries, windows and doors for over 30 years. 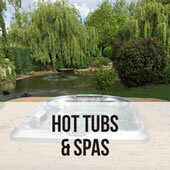 We have expanded over the years to include Kitchens, bathrooms and Jacuzzi® Hot tubs. 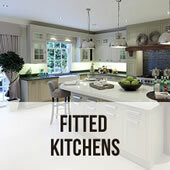 Our Kettering showroom allows you to see a large number of kitchen and bathroom displays plus windows, doors and conservatories. You can stand and experience the lifestyle you want. With an award winning designer in-house we can show you a 3D view of your project allowing you to experience the quality products even before they have been delivered. 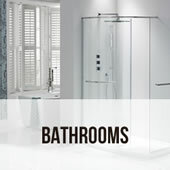 We offer 'supply only' products or 'supply and fit', the installation of our projects is carried out by our fitters directly employed by Wittering West. Within the business we have a dedicated trade team enabling trade account customers to have the quality their customers require and expect.